Do you want to engage with your customers, build trust and increase your company’s visibility? Then social networking can help. As one of the fastest growing media channels ever, social media is unrivalled in the reach it gives advertisers. 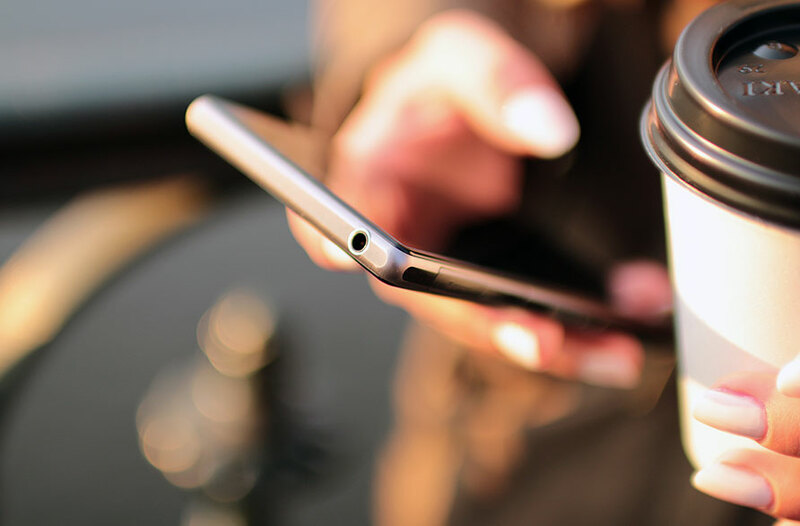 With 98% of customers remembering companies they see on Facebook, social media is more than just a place to connect with friends. If you want to attract more customers, drive more traffic to your website and generate more sales then you need a social campaign that works. With the average person spending 1 hour 20 minutes a day on social media, it’s an audience you can’t afford to miss out on. With 24 million Brits using Facebook daily and 15 million using Twitter, we understand how important these networks are for businesses like yours. For your business to succeed in social media you need a campaign that works across all the social platforms and that’s what we’ll deliver. The key to a successful social media campaign is gaining followers, boosting reach, building trust and defined management. Our social media team focus on delivering a social media campaign that offers tangible results through engagement. Whether you’re looking to increase your followers, get more traffic to your website, lift customer engagement or simply boost your sales, social media can deliver the results you’re looking for. Your social media service starts with us getting to know about your business and your customer’s needs. We will analyse your current social media presence and brand authority to see how it could be improved. 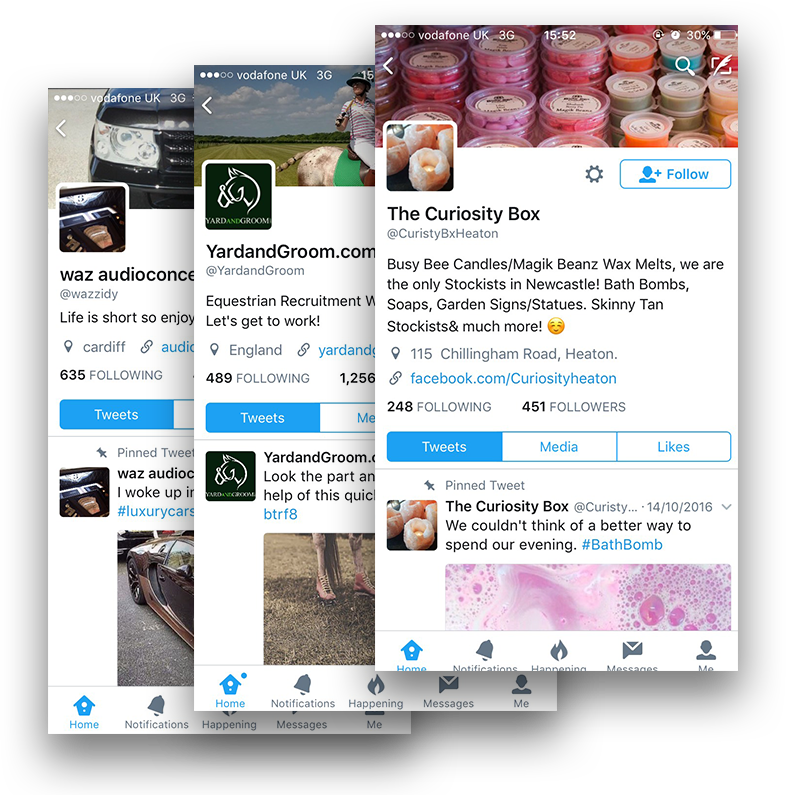 As well as looking at your social media accounts we will analyse your marketplace to identify opportunities for social engagement. Our social media team will work with you to grow your audience and influence potential customers. As well as freeing up your time we will make sure that your social media campaigns deliver measurable results. Find out how you can get more from your social accounts with a free social media audit.